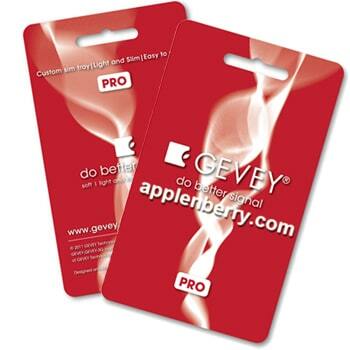 If you use GEVEY SIM Ultra to unlock your iPhone and updated to iOS 5.0.1, preserving the old baseband, FuriousMod won’t work because is not compatible with iOS 5. But that won’t be a problem anymore. ApplenBerry, the creators of FuriousMod and GEVEY SIM, have announced today via Twitter that an update for FuriousMod to work on iOS 5 should be available soon and it’s curently being tested by them before they release it. New version of Furiousmod should be release soon.We have been testing for bugs before the release. GEVEY SIM users should soon see an update in Cydia for FuriousMod. The official FuriousMod from ApplenBerry can be found in Cydia repo at http://cydia.furiousMod.com.